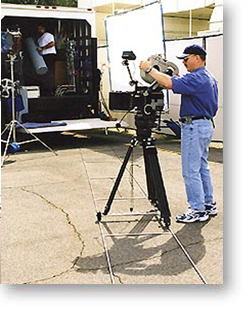 Our mission is to design and manufacture ultra-light, precision-built, cost-effective Camera Support Systems. 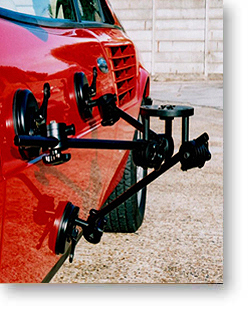 These patented, award winning Camera Jibs, Cranes, Dollies and Suction Mounts are purpose built for crews that must travel. 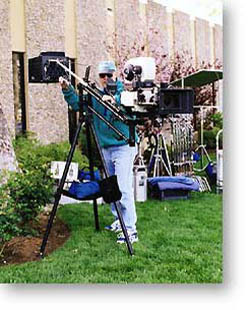 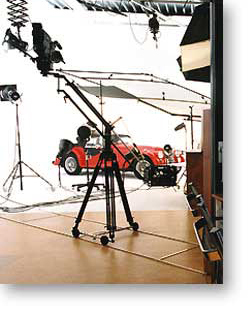 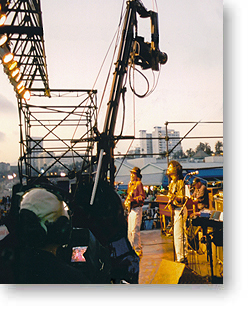 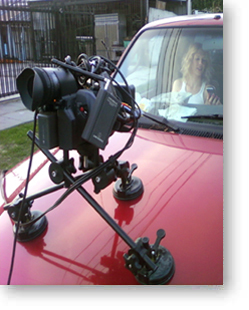 Today there are thousands of MICRODOLLY systems in use in more than sixty countries.